Hunters did not escape the ravages of Cataclysm, they lost the ability to use mana and instead have an energy bar that powers their abilities instead. 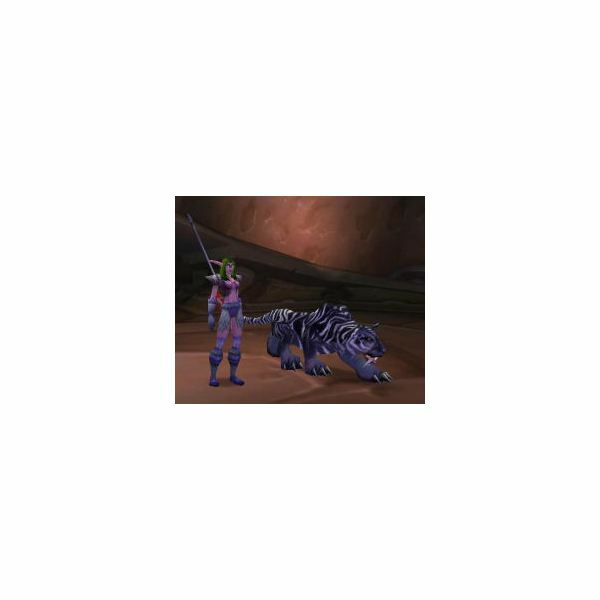 Beast Mastery hunters gained an ability similar to Heroism and survival hunter had their crowd control capabilities expanded. The hunter in the recently changed Azeroth serves his interests bests by determining what the new abilities of each tree are. As with all classes, the mastery ability increases a character's effectiveness, although the mastery abilities need further balance with each other. The change from using to mana to using energy makes sense as Hunters did not have much of a magical feel to the class. The hunter specialized in animal control and in the use of ranged weapons. Using mana limited the character's usefulness and gave the class a quasi-caster feel that was not always appropriate. Energy regenerates faster than mana did. Trap shot will see the most use of any new cataclysm Hunter abilities. A hunter can launch a trap at an intended target. Hunters can launch a freeze trap and encase the mob in ice before the pull, a trick other classes cannot pull off. Camouflage, an ability which reduces damage taken in an area around the hunter, makes hunters more useful to raids and groups. Cobra shot gives the hunters the ability to do nature damage and increases the damage types they can deal. The new level 81 ability shares a cool down with steady shot. At high levels, beast mastery hunters can use a spell that works the same way as heroism. Shamans get Heroism as a core spell while bloodlust is gained only through the talent tree. Beastmastery's mastery ability increases the damage the pet does. How mastery works still mystifies most people and hunters should focus on agility and attack power. The passive Animal handler ability increases attack power by 25%. A character can find all of the above information by selecting the summaries from the talent tree. Beastmastery hunters have had their damage increase slightly, but they still fall below the marksman specialized hunters in damage. 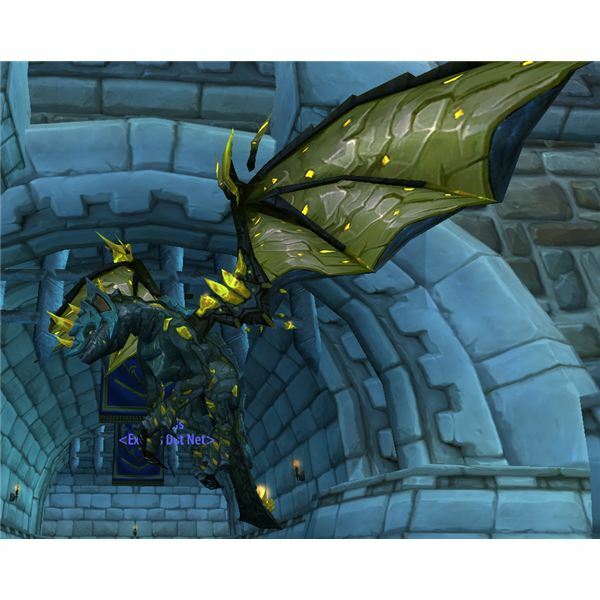 Blizzard returned marksmen to its dominant rule as the DPS dealer and to return them to their primary raiding role. Marksmen hunters gain the aimed shot ability, which adds to the shots they take with their rifles, gun, or crossbows. Perhaps the most useful ability introduced in the Cataclysm expansion. Hunters who follow this path will find their auto-fire attacks increased by 15%. Adding to the additional damage to the tree once a character hits 80, is the mastery ability, wild quiver. Wild quiver works similar to the elemental shaman mastery ability. The hunter fires an additional shot occasionally. The ability unique to the tree allows for a small area effect attack that does damage to multiple targets. Blizzard nerfed area effect spells prior to the launching of the Cataclysm expansion, so this ability has limited usefulness compared to the abilities the other talent trees receive. Into the Wilderness, a passive survival ability increases a hunter's armor class and attack power. The survival talent tree has focused on elemental damage and increasing a character's crowd control abilities. Essence of the Viper increases elemental damage by 1% for each point of mastery a player has. Given that hunters do not have a wide array of elemental shots, the choice seems designed to keep the dps rating of the survival hunter below the other two trees.